Space Shuttle Endeavour was scheduled to embark on its mission to the International Space Station on Friday, April 29 at 3:47pm, but hours before the launch NASA quickly shut down the mission after finding a failure in the auxiliary power unit. According to a tweet from NASA Kennedy Space Center's Launch Control Center, the clocks started counting down 3 hours to launch. 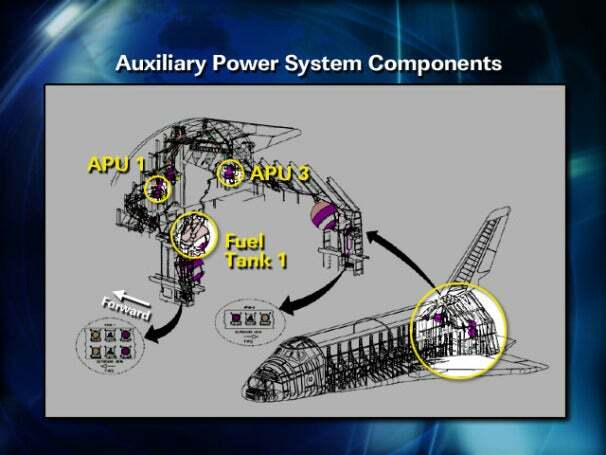 However, not much later, NASA announced that managers and engineers were discussing an issue with two heaters associated with the shuttles auxiliary power unit. NASA finally ended up scrubbing the mission for at least 48 hours, however, due to the invasivness of the process the shuttle still has not launched. After scrubbing the mission NASA removed a malfunctioning box about the size of a large shoe box. Given the extensiveness of the wires and electrical connections NASA ended up just replacing the unit instead of fixing the current one. According to PCMag.com, technicians are now testing the new system and completing tests for other systems associated to the box that they had removed. As of this writing, NASA hasn't said what went wrong with the power unit, but word has it that the thermostats could have overheated, and since the Shuttle thermostats have a function that causes them to shut down when they overheat, the auxiliary power unit could have shorted a wire. In other words, it was nothing too serious, and nothing was going to explode. According to NASA's launch schedule Space Shuttle Atlantis, Mission STS-135, will be the last shuttle launch before the fleet is retired. So if you haven't seen a launch yet, then you better get out there in June to watch it because it is one show worth watching!